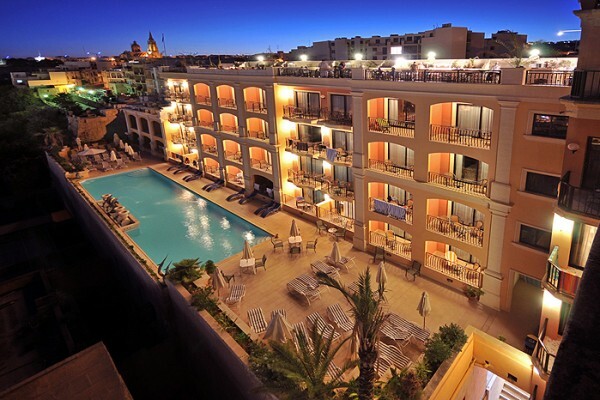 The Grand Hotel Gozo is ideally situated on top of the gateway to Gozo Island, Mgarr Harbour. 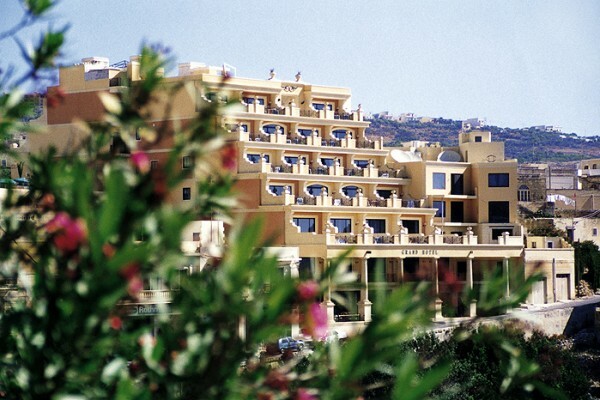 The Gozo hotel enjoys spectacular views of the Mediterranean sea and the Gozo channel. The to and from of the fishing boats and the incomparable vistas add a unique touch to the excellent hospitality offered at the Grand Gozo Hotel, where truly everyone knows your name. 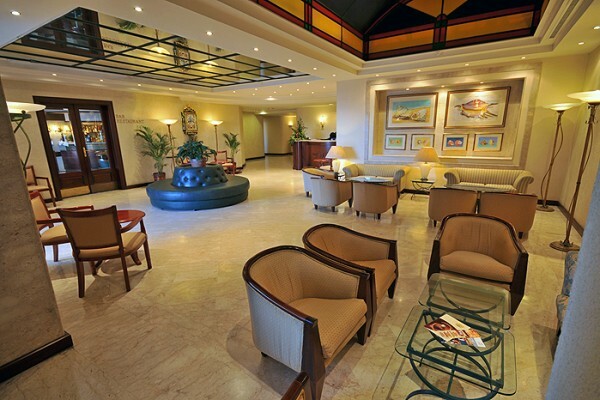 The hotel offers en-suite four star accommodation, with predominantly sea view rooms, ranging from standard double rooms to spacious superior suites. The 93 expertly furnished and air-conditioned rooms have all the services and amenities that the hotel’s guest could possibly expect. 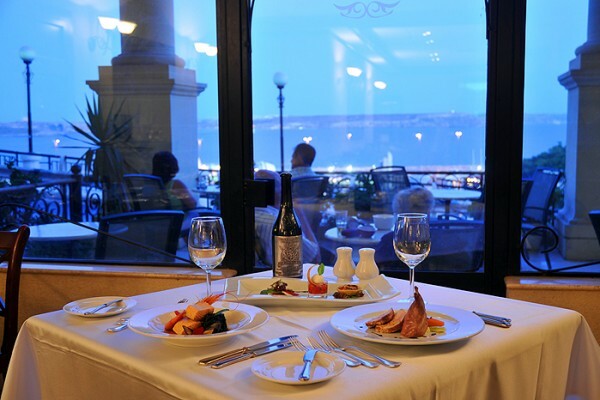 The Grand Hotel currently has 5 room types: internal, country view, standard sea view, superior sea view room with balcony and superior sea view room with terrace. Most of the hotel’s rooms have balconies. 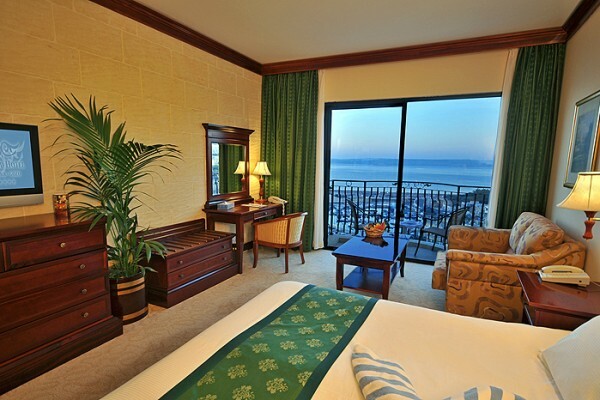 All superior sea view rooms have a balcony or terrace patios with breath-taking views. 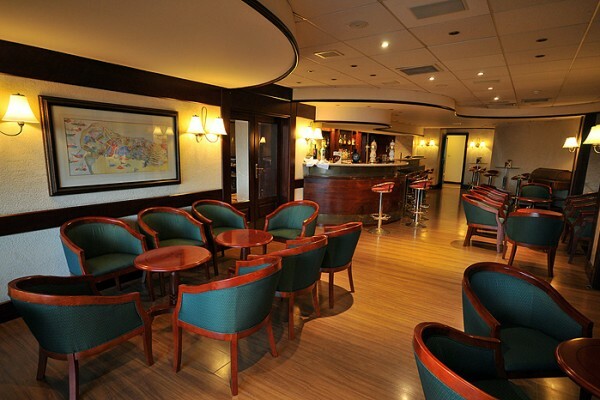 The family suites consist of two bedrooms for four adults, two bathrooms and a lounge area. Single guests need not worry they will be provided with a standard double room for sole use, at a single person rate.